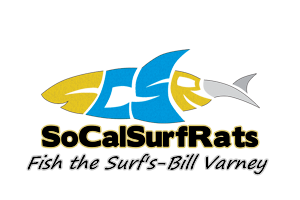 View Profile: Saltwaterkings - Surf Fishing California - How to Surf Fish & Surf Fishing Reports and Tips. Always Do! Your Reports and Pics are Great!